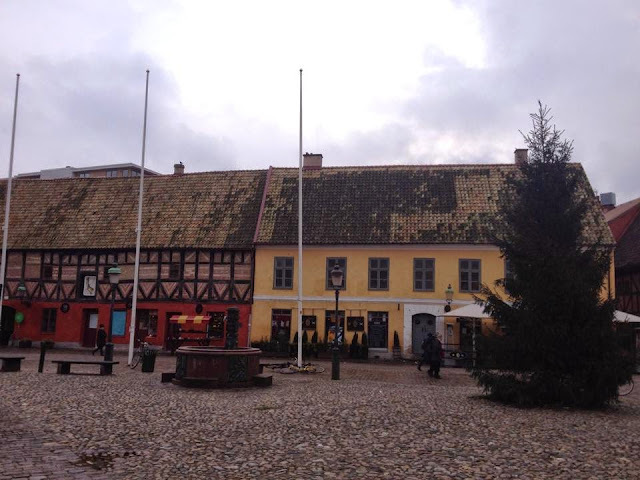 Adventures of Elis: A day in SKANE, Sweden. A day in SKANE, Sweden. Often referred to as the ‘Granary of Sweden’, the Skåne region is a patchwork of fertile farmland – an important food source for Sweden as a whole. It is home to Sweden’s third largest city – Malmö, along with a whole collection of smaller, but equally interesting towns and cities, miles of coastline and vast swathes of open countryside. Ruled by Denmark for much of its history, the region’s architecture is similar to that of neighbouring Denmark, although the region is today unmistakably Swedish. I believe the region’s name ‘Skåne’ is pronounced roughly ‘sk-OH-ne’, but my Swedish language skills are minimal, so please correct me in the comments if this is incorrect!! That being said, Skåne maintains a strong connection with neighbouring Denmark, via the impressive Öresund Bridge, which links the cities of Copenhagen and Malmö. A connection between the two countries has been spoken about for decades, but the bridge was finally opened in July 2000. The entire structure consists of an undersea tunnel between Copenhagen and the man-made island of Peberholm (Danish for ‘Pepper Island’, rather light-heartedly named to complement nearby Saltholm) and then a 7,845 meter long suspension bridge connecting Peberholm and Malmö. The link carries road and rail traffic between the two countries and has in itself become an iconic attraction. I crossed Öresund on the train, which was a memorable trip – it felt like the train was ‘flying’ over the waves! 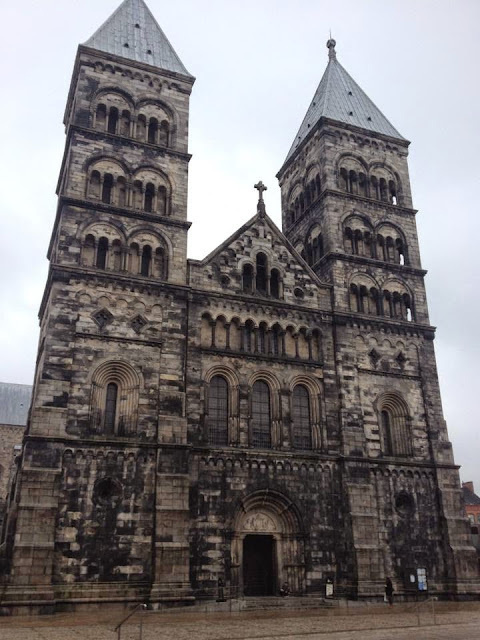 Whilst in Skåne, I visited Malmö and the smaller cathedral city of Lund. 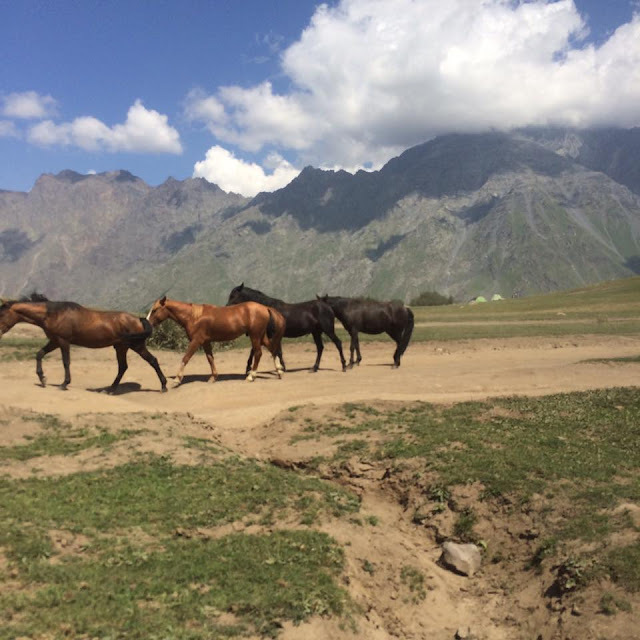 I would have liked to explore more of this pretty region, but was sadly limited by time. 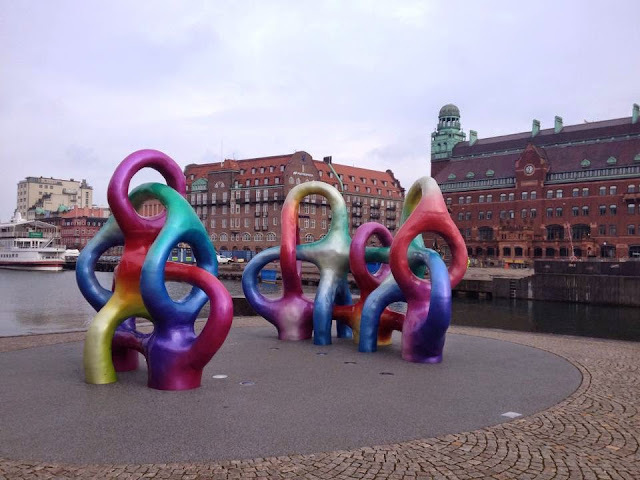 Malmö is an interesting place – it is a rather unusual mix of historic streets, an industrial port and a scattering of more modern buildings, including the majestic Turning Torso building which at 54 floors is the tallest building in Scandinavia. 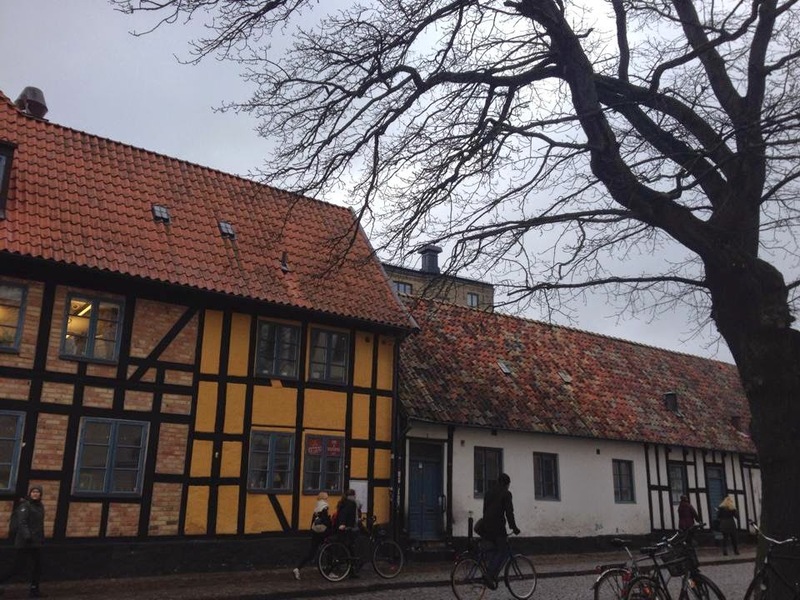 The old blends with the new really nicely in Malmö. The city has a real maritime feel and the waterfront makes for a pleasant stroll. Also of interest is the historic centre, particularly the old city hall, the cobbled streets around Lilla Torg (English: Little Square), Malmöhus Slott (Malmö castle) and the impressive Saint Petri’s Church. 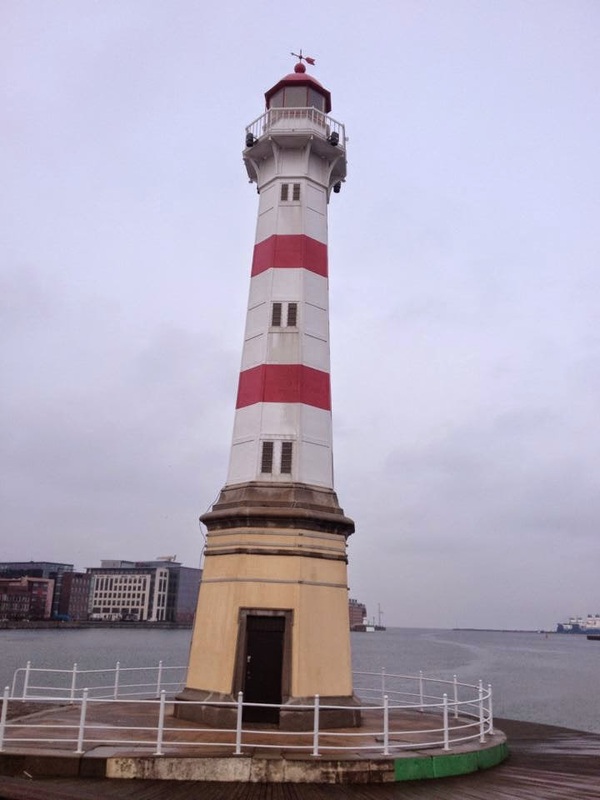 Malmö is quite a small city, and it is easily explored in half a day. Something which really stood out to me in Malmö was the street art. 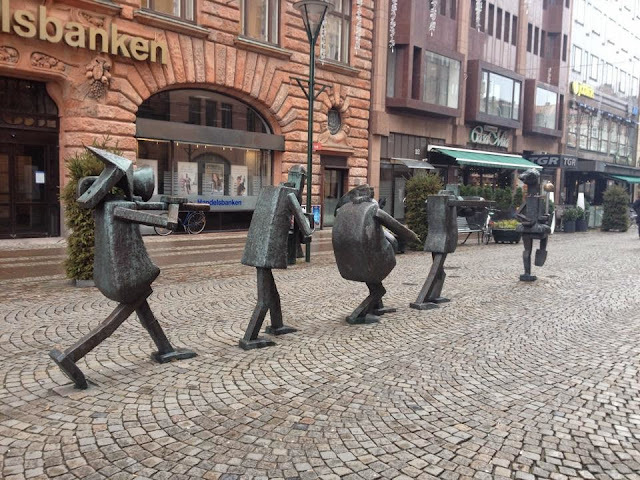 There is so much of it dotted around the city, there are some really unusual sculptures! From Malmö, I caught the train to Lund, which is a ten minute journey to the north. 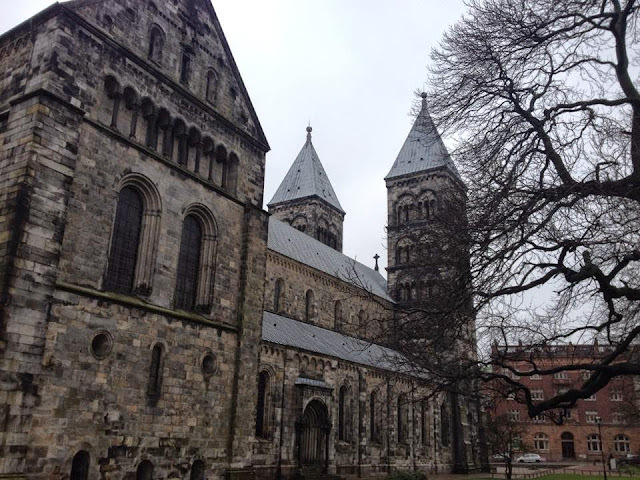 Lund is smaller than Malmö, but is a pretty historical city and a cultural hub. It is home to a very impressive cathedral, the University of Lund, a historic centre and a number of museums, such as the Kulturen open air museum which offers an insight into life in historic Skåne. The traditional ‘half-timber’ architectural style of architecture which is typical to the region is abundant in the town. Lund was rather quiet when I visited, although this could have well been because of the gloomy January weather – I understand the town is livelier in the sunnier months. 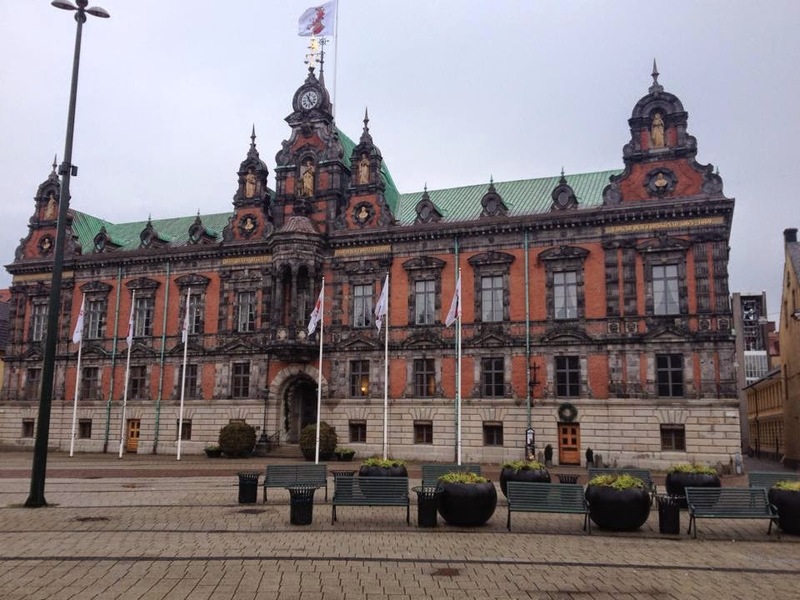 Although I only had chance to visit Malmö and Lund, there are many other towns I would have liked to have visited, particularly the maritime city of Helsingborg and the historic maze of streets in the southern town of Ystad. The Skåne region of Sweden is a perfect place to visit as a day trip from Copenhagen – it is made very accessible by the Öresund Bridge, and the excellent and efficient train network. The train journey between the centre of Copenhagen and the centre of Malmö takes just half an hour. Have you been to Skåne or thinking of visiting? Let me know in the comments below! Thanks for reading.